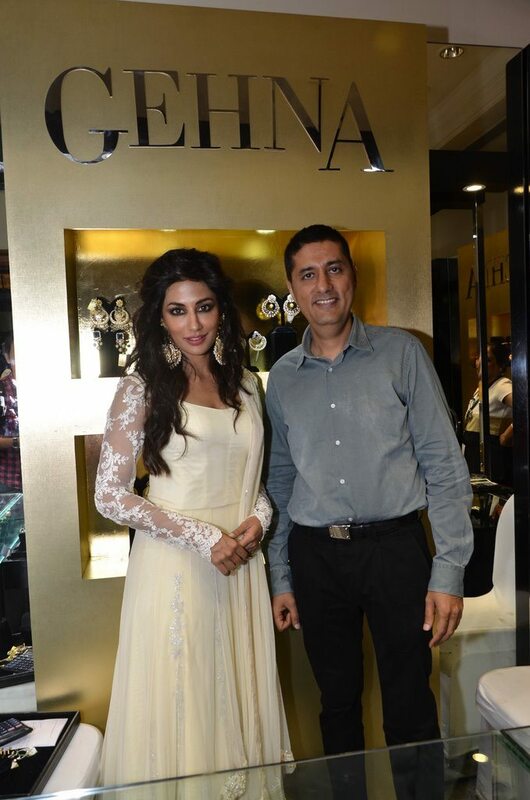 Chitrangada Singh dazzles at jewelry exhibition. Bollywood beauty Chitrangada Singh inaugurated the Glamour North Mumbai’s exclusive jewelry exhibition at Mumbai’s J.W Marriot Hotel on July 2, 2014. 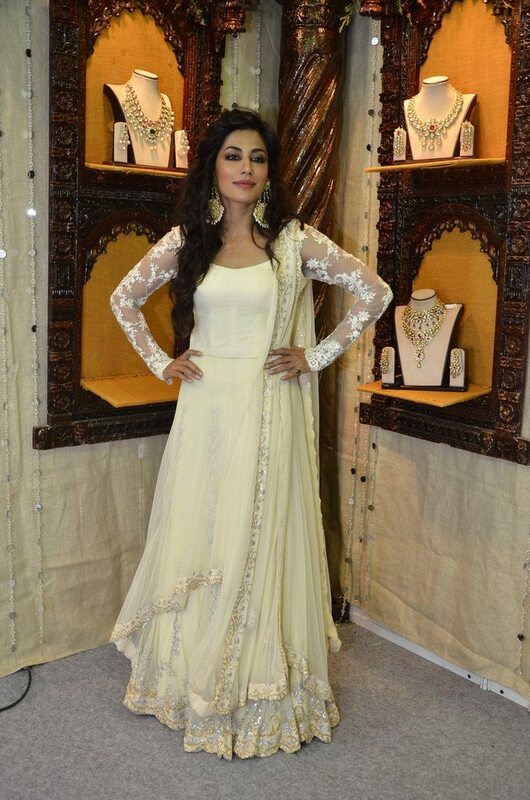 Chitrangada looked her demure best in an off white and gold anarkali ensemble paired with stunning earrings. Glamour North Mumbai 2014 is an exquisite Jewelry Exhibition which is a three day event by the Go Glamorous! ABCD Ltd, it flagged off at Mumbai’s suburban JW Marriott Hotel and will continue till July 6, 2014. The ‘Hazaaron Khwaishein Aisi’ actress is currently filming for a Tamil movie ‘Anjaan’ and had last appeared in ‘I, Me Aur Main’ in 2013. Singh had also appeared in a short film ‘Kirchiyaan’ in which she played the role of Ritu. Chitrangada had started off in Bollywood with the 2003 Sudhir Mishra movie – ‘Hazaaron Khwahishein Aisi’ – which fetched her a Zee Cine nomination for the Best Female Debutant.